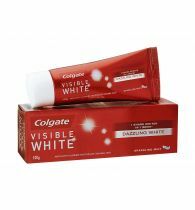 Colgate Cibaca toothpaste with a unique flouride formula comes enriched with anti-cavity properties to keep your teeth healthy and white. The toothpaste gives complete protection for your entire family. 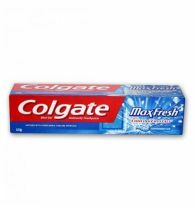 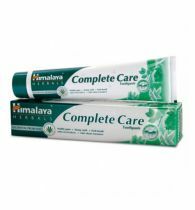 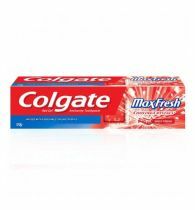 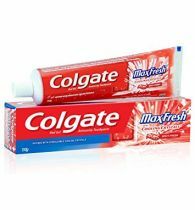 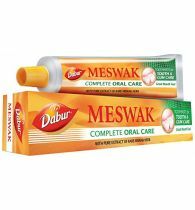 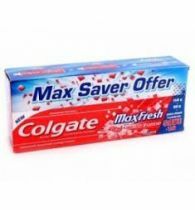 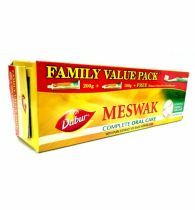 Its 100% vegetarian formulary and a refreshing mint flavour freshens breath. 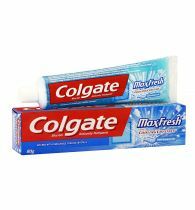 Colgate toothpaste is No. 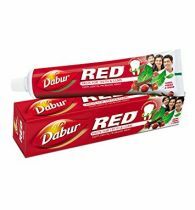 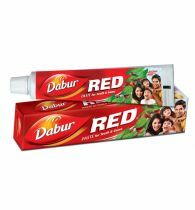 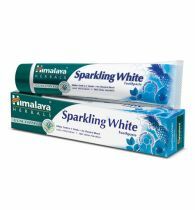 1 recommended toothpaste in India.